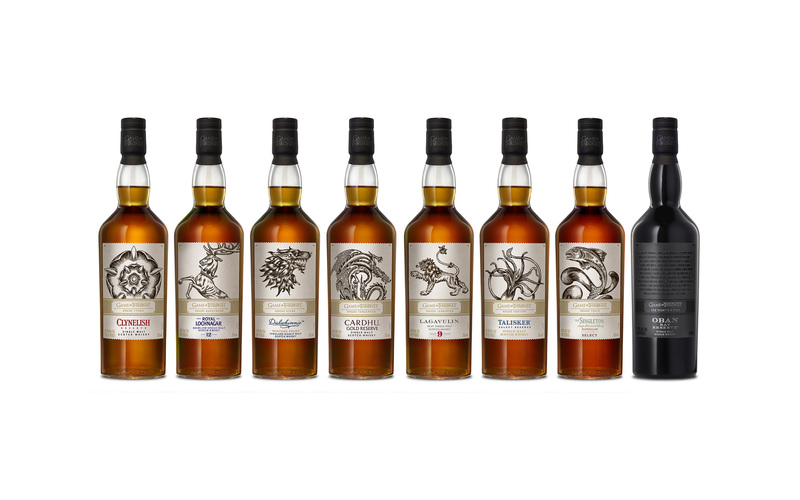 Game of Thrones Whisky Series by Diageo. Game of Thrones fans may have to wait till next year for the final season of their favorite, bloody Westeros drama, but in the mean time they can drink a new line of scotch whiskies created in partnership with the hit HBO show. 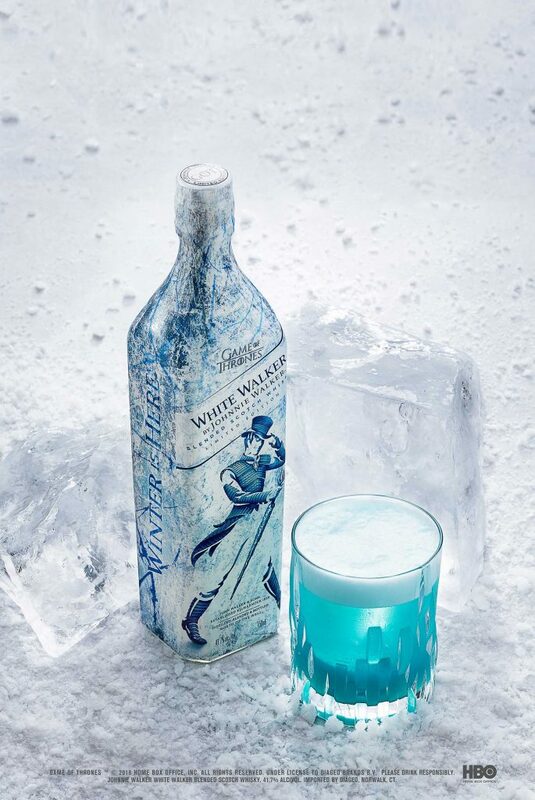 The first, Johnnie Walker White Walker, is on shelves this week. The specially designed Walker blend contains single malts from Cardhu and Clynelish, one of the most northerly distilleries in Scotland–a hat tip to the extremes beyond The Wall. The icy blue bottle has thermosensitive ink–and will change design when frozen. Later this Fall, however, Diageo is also bringing out eight new malts. Each named for one of the great houses of Game of Thrones‘ Westeros (and the Night’s Watch) to stores in November. As an industry leader in blended and single malt whisky, Diageo has a wide range of distilleries in Scotland. And much like in Westeros, each has their own unique characteristics. These similarities were the inspiration behind each House pairing, like the legendary women behind House Targaryen and Cardhu, or the royal lineage of House Baratheon and royal warrant-holding Royal Lochnagar. 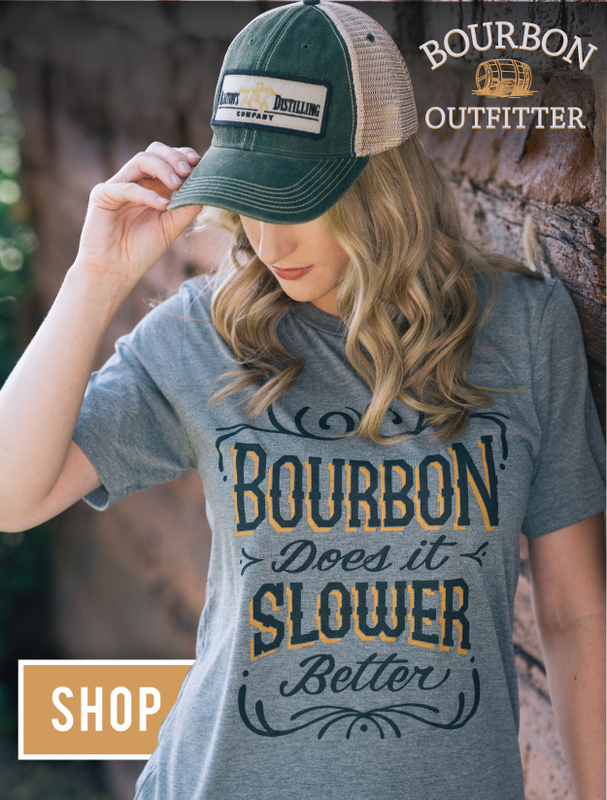 They’re also surprisingly affordable limited editions, ranging from $65 down to just $30. White Walker is on shelves now, but the rest will be available in the US next month. Find out more about Johnnie Walker here.